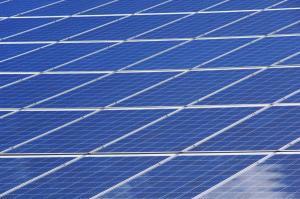 There are dozens of solar panel manufactures on the market and each offer several different models. Solar panels we offer at Southern Light Solar are Standard and Premium. The Standard panels are the safe and typical choice for most customers. Our standard panels have good power ratings, are efficient, and have other reliable performance characteristics. The bulk of the systems that we install are using our Standard option panels. LG 330W (black with white back sheet). 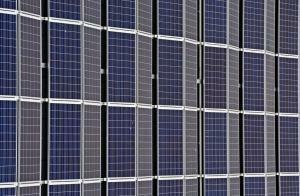 The Premium panels are a great option if you are looking to maximize your solar energy production. These panels are also perfect if you have limited roof space since they will maximize your energy production. You are likely to pay a higher cost per watt up front, but your pay off should be sooner. And Panasonic 330W (all black). Once you have an idea about what kind of solar panel you’re interested in the next step would be to choose where you want your array Mounted.